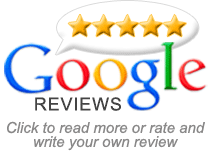 If you are looking for inspiration for different deck ideas, you have come to the right place. We have selected some of our favourite outdoor decking ideas to show what is possible to achieve in your home. Adding a deck to your home can be a great way to extend your living space and create that ‘bringing the outdoors in’ feeling. You can achieve a range of different looks simply by your choice of timber. 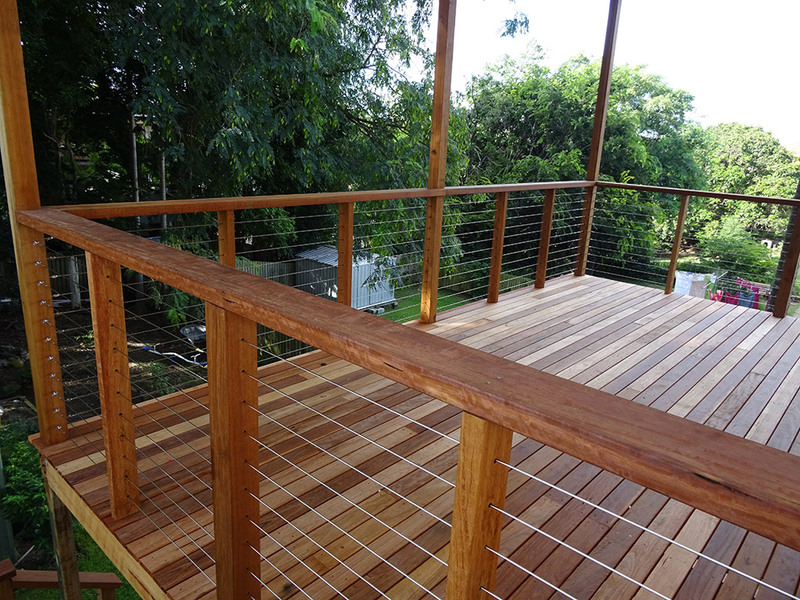 Look at the beautiful mixed hardwood used to make this deck. 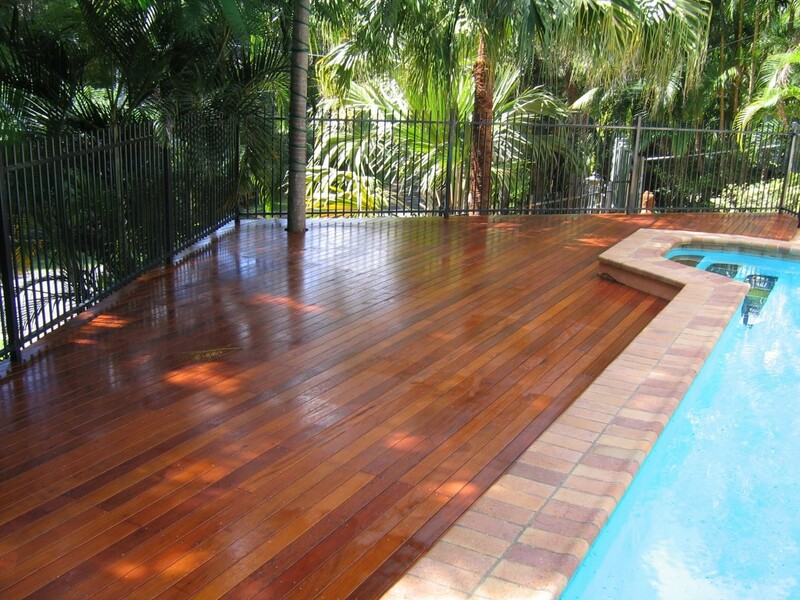 The deck above right is made out of Blackbutt timber, which is grown and milled in Queensland. 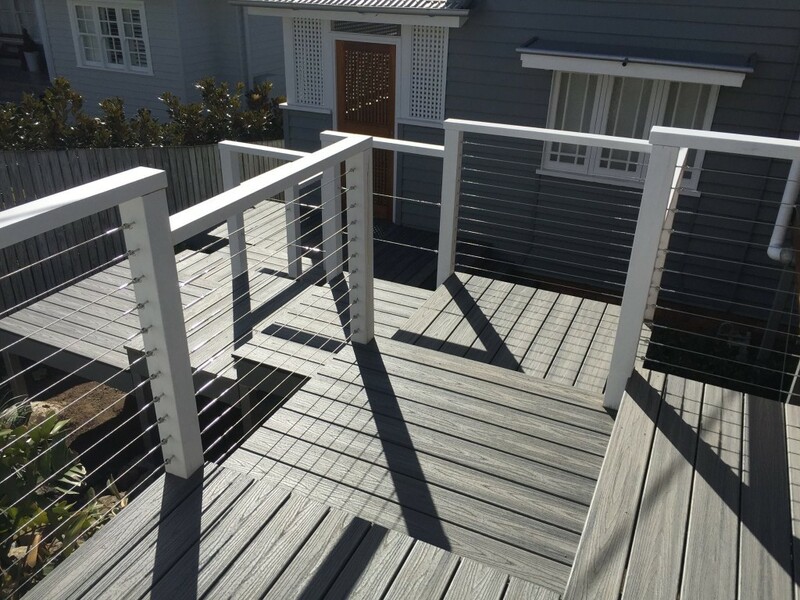 Whether you are looking for a low to the ground deck or a high built-up deck, there are solutions available for all home types, as shown below. Also note the contrast in the above individual boards, which takes a standard timber deck to the next level and makes for a beautiful conversation starter. If you live in a two-storey home you may want to think about having stairs leading from the deck to the yard. Stairs can come in all shapes and sizes and can also become a fantastic feature, adding style and value to your property. And what better way to enjoy the great outdoors than a pool deck. 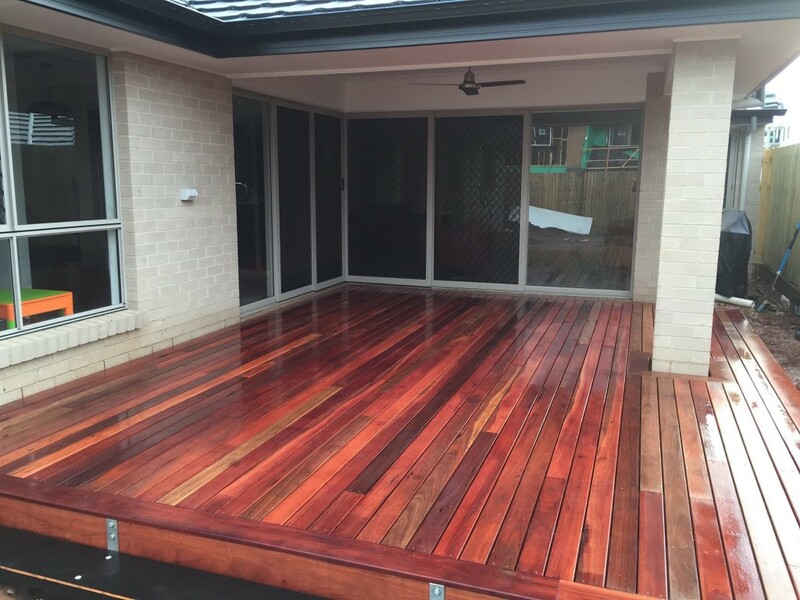 This deck is made out of beautiful Australian hardwood in forest reds and creates a wonderful space to relax and unwind. Whether you are seeking an elegant federation style look or something more tropical, there is a deck to suit every style. 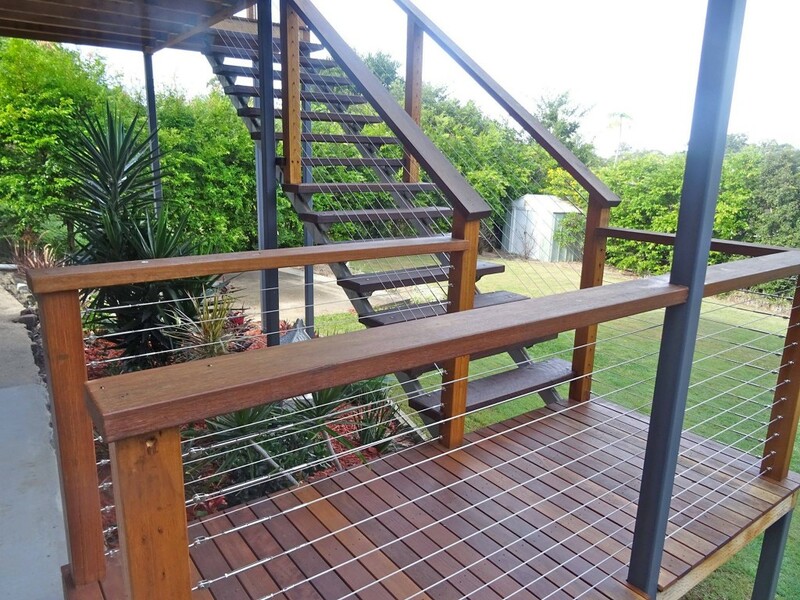 As you can see from the above pictures, building a deck can transform your lifestyle by bringing the outdoors in and adding another dimension to your yard. It is also an inexpensive way to add an extra space for entertaining or another play area for the kids. 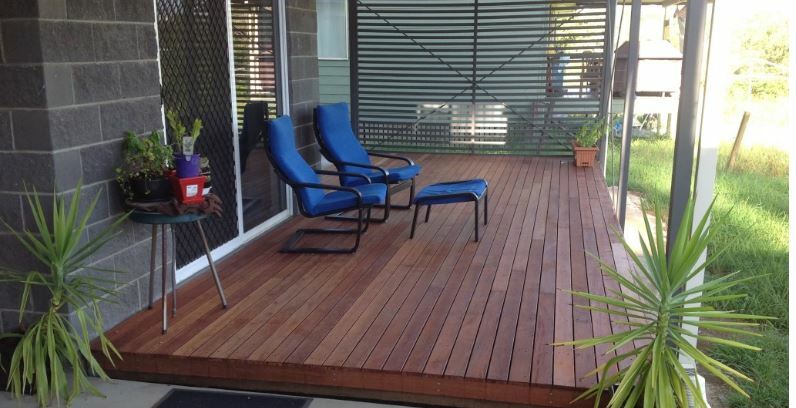 Now you have some deck ideas, all you need to decide is what deck will suit your home and who will build it. 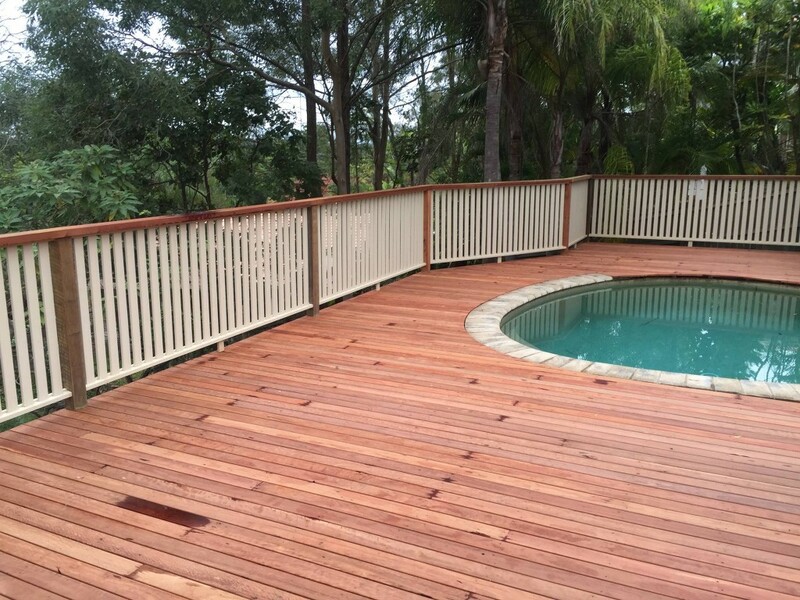 If you are seeking a professional deck builder, ‘All We Build Are Decks’ is a Brisbane locally owned and operated business who specialise in building timber decks. 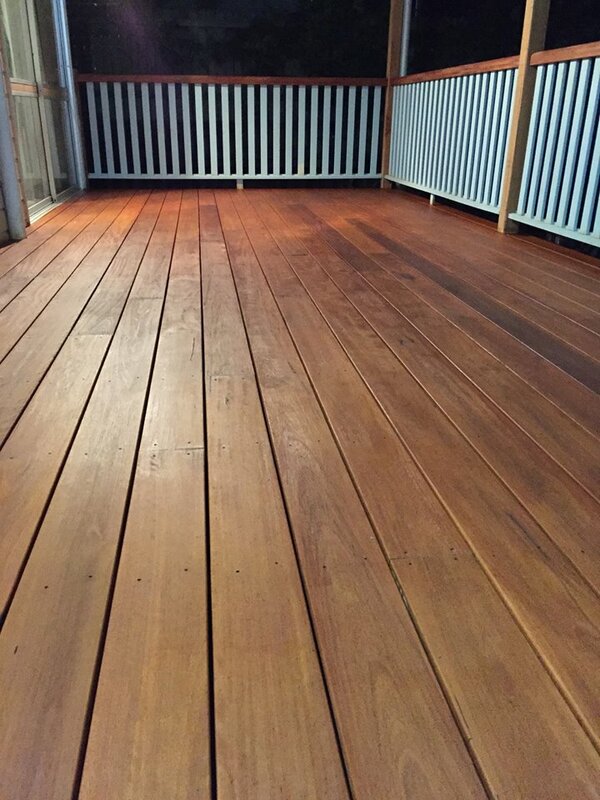 If you need advice on what deck would suit your home or would like a quote for us to build a deck for you, please do not hesitate to give us a call on 0412 896 744.